If you’re a regular reader of this blog – first of all, thanks! 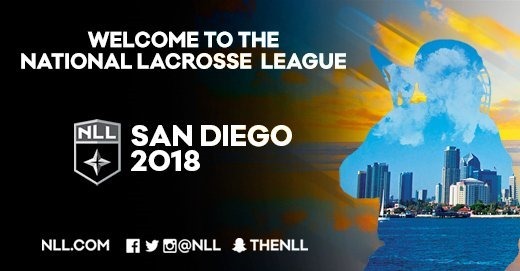 – and secondly, you’ve probably already heard about the NLL changes in Vancouver. The Stealth franchise was sold to the Vancouver Canucks ownership group, who immediately announced that the team would be renamed, rebranded, and moved to the Rogers Arena in downtown Vancouver. Just a few days later, they announced that they had hired local boys Dan Richardson and Chris Gill to be the new GM and head coach respectively. 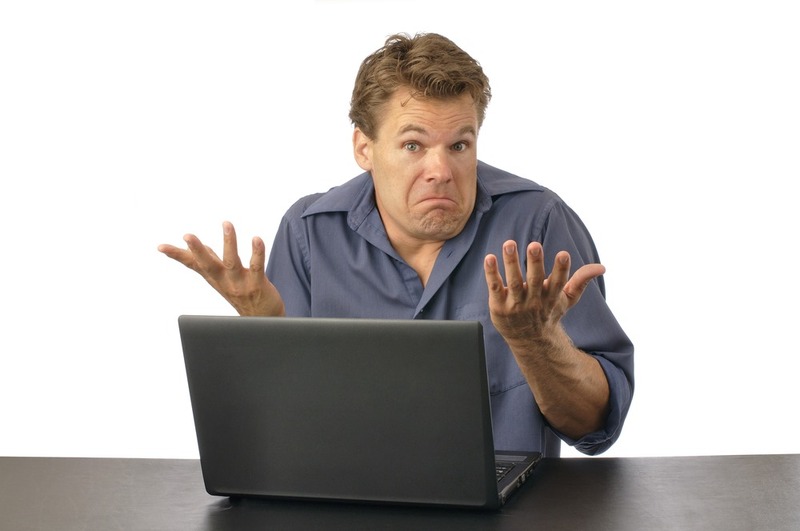 I didn’t actually see an announcement that Doug Locker or Jamie Batley had been fired, but I guess we can assume that. With all the changes to the team, it’s almost like we have three expansion teams coming next season, with the minor difference that one of the three already has players. Once again, it’s time for an article with a few random thoughts short things I wanted to talk about but haven’t had the chance. For various reasons, I haven’t blogged much recently and our most recent episode of Addicted to Lacrosse was cancelled due to a couple of schedule conflicts, so I’ve got a mini-backlog of stuff. I’ll make ’em quick. We did talk about Steve Fryer’s excellent game on the last A2L but I wanted to get back to this because I think his play will have a huge impact on the Mammoth. There’s more here than just “our backup goalie played a great game, good on ya Steve”. I think confidence is a huge factor in sports. Obviously hard work and talent are critical but having confidence in yourself and in your teammates is just as important. I’ve said this before on the show, but if you see a player who’s playing with confidence, he may be a little more aggressive and take a few more risks because he knows that if they don’t work out, he and his teammates can recover. A player without confidence is just the opposite: more likely to play it safe. Sometimes you’ll see a top scorer who’s having a rough game – sometimes they can play through it but other times they have lost confidence and appear “snakebitten”. At that point, they’re more likely to pass to a teammate even if they have a clear shot. If I’m a coach (or a fan!) and it’s near the end of a close game, I want my best players out there saying “Give me the ball”, not “Yeah, you should probably give someone else the ball cause I’m having an off night”. Playing in front of Dillon Ward, arguably the best goaltender in the league, will give anyone confidence. I’m sure the team all had some confidence that Fryer could get it done if called upon. But now they know that Fryer can get it done because they’ve seen it happen, and that cannot be overstated in my opinion. Now the Mammoth hit the floor thinking “To beat us, you guys have to get by one of the best defenses in the league, then face Dillon Ward and if he’s having an off-night, you have to face Steve Fryer. Regardless of who’s back there, we got this.” That makes the Mammoth dangerous. A few weeks ago, I tweeted about how weird it was that Dan Dawson was a healthy scratch for the second straight week. Then he got traded because they weren’t going to play him. Who would ever have predicted that Dan Freaking Dawson would ever get traded because he was riding the pine? Even more weird is that the Knighthawks got better after the trade. Is this a case of addition by subtraction? In my opinion, yes. That’s not to say that Dawson couldn’t get it done on the floor. He may not be what he once was, but even if he’s 3/4 of what he once was, 75% of former Dan Dawson is still damn good. And it’s not to say that he isn’t a good locker room guy, in fact I’ve never heard anything but the exact opposite about Dawson. By all accounts, he’s a great leader, a great locker room guy, a great teammate, and a pretty decent lacrosse player as well. But his style of play wasn’t fitting with the new-look Knighthawks and they decided not to adapt their style to fit Dawson in. Cody Jamieson is looking like the old Cody Jamieson again and Cory Vitarelli is Cory Vitarelli, but everything else is different. Joe Resetarits is having an outstanding season, and 24-year-old players Jackson, Shanks, Currier, Fannell, and Withers are all having great seasons as well. With that many young players playing this well (and Jamieson’s only 30 and Resetarits 28), there was no real need for Dawson so why not get a couple of draft picks for him? But once again, it’s a confidence thing. If you’re a 24-year-old lacrosse player from Ontario, you grew up watching Dan Dawson in the NLL (and likely in the summer as well), so playing with him on the Knighthawks is an honour and a privilege. But when your coach tells you “you guys are good enough that we don’t need Dan Dawson“, imagine what that does to your confidence. 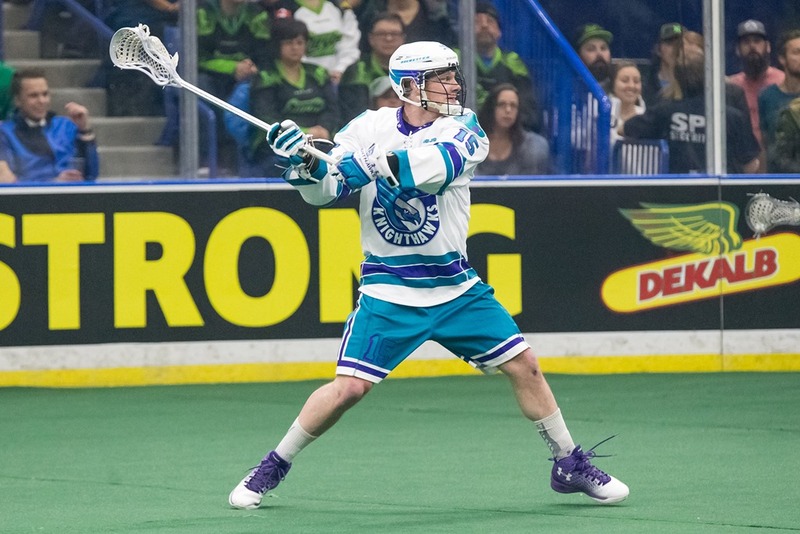 The East is so tight that it’s hard to predict, but even if the Knighthawks don’t progress far into the playoffs this season, their offense is young and talented enough that they are set for a few years to come. OK, I said I’d be quick and thus far I haven’t been. Here’s a quick one. I’ve talked many times in the past about the bad video quality coming out of Rochester. Well, I am happy to give credit where it’s due. The Twitter game of the week from Rochester this past weekend was beautiful. The video was high definition and not jaggy (yes, that is a real computer graphics term) at all, you could read the names on the jerseys, and the ball didn’t look like a big white square being thrown around. The video quality was better than that coming from Colorado the same night, and Colorado is generally pretty good. I don’t know if that’s a permanent upgrade to the arena’s hardware or a temporary thing just for the Twitter game, but I really hope it’s the former. It would be nice to be able to add Rochester to the list of NLL arenas with great video quality. Maybe “devastating” is too strong a word to describe the impact of Tom Schreiber’s injury on the Rock offense, but not by much. Plus I needed a d-word for the heading. As others have pointed out, the Rock averaged 15 goals per game with Schreiber this season while without him, they’re averaging just nine. He may or may not be returning soon but with the trade deadline looming next week, Jamie Dawick may decide to play it safe and make a move. One of the most popular rumours seems to be bringing Dan Dawson in from Saskatchewan, which makes some sense since Dawson is an Ontario boy – in fact he’s from Oakville, where the Rock train. (Note that he’s from Oakville. I don’t know where he currently lives.) This could be good for the Rock, in that they’d get a solid righty forward to take Schreiber’s place while he’s out. It does make the Rock a little right-heavy when Schreiber returns, but Dawson is also good enough and versatile enough that they could change his role a little. It probably means that Phil Caputo would return to defense and Dan Lintner, already a healthy scratch for half the Rock’s games so far, would never be seen in a Rock uniform again. It could also be good for Saskatchewan, in that the Rock are kind of desperate so Dawson may fetch a higher price than the two draft picks they gave up for him just two weeks ago. Maybe they’d receive Dan Lintner as well which would probably be good for Lintner’s career since he might actually see the floor. Also potentially in play is another Ontario boy, Corey Small. 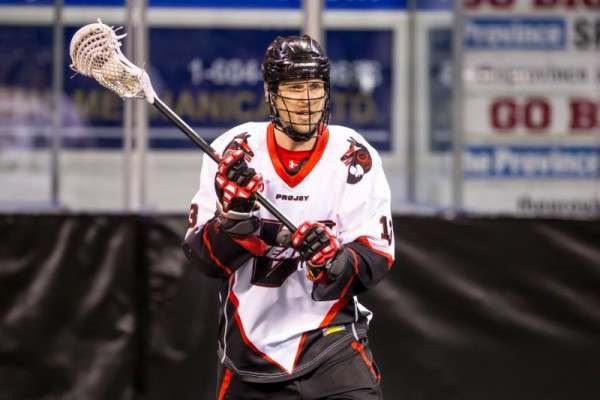 The Stealth forward has already announced that he’ll be returning to Ontario to play in the MSL this coming summer, after several years with the Victoria Shamrocks of the WLA. Even if Small hasn’t requested a trade from the Stealth, he probably wouldn’t say no to one given his family situation. He’s a lefty so replacing Schreiber with Small would require a few more changes to the system, but I’m sure the Rock coaching staff would welcome that extra work. The question is what goes back the other way in either of these cases? The Rush don’t need anything, and they already own Toronto’s first round pick this year and next in the Adam Jones deal. The Rock do have a second and fourth in this year’s draft, which is what Dawson was worth two weeks ago. Small was worth two first round picks when he arrived in Vancouver three years ago, but would he still fetch that much? After an MVP-candidate season last year, quite possibly. But the Rock have to hope not unless the Stealth are happy with 2020 and 2021 first round picks. Those won’t help the Stealth if they’re trying to rebuild now. 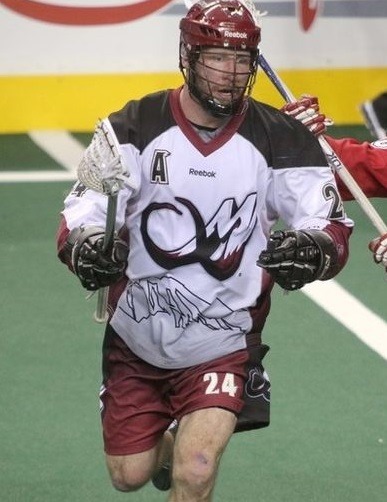 The Stealth might be interested in young BC boys like Challen Rogers or Reid Reinholdt. Is Small worth Reinholdt plus a second round pick? As a Rock fan, I’d be OK with that but what do I know? I’m no GM. Doug Locker might be thinking Rogers and Reinholdt for Small. Personally, I think giving up Rogers would be too much, but does Dawick need offense enough to overpay? So much for making ’em quick. That might be my longest article of the season. The free agency period began with a bang today, as two of the biggest blockbuster trades we’ve seen in years both happened on the same day. In the first one, a couple of former teammates who have each played for a bunch of teams were swapped along with a goalie, and in the other the two main players were both goalies. Early in the day, Teddy Jenner broke the news on twitter that a big deal was coming, and Tyson Geick confirmed that it would be announced at noon. 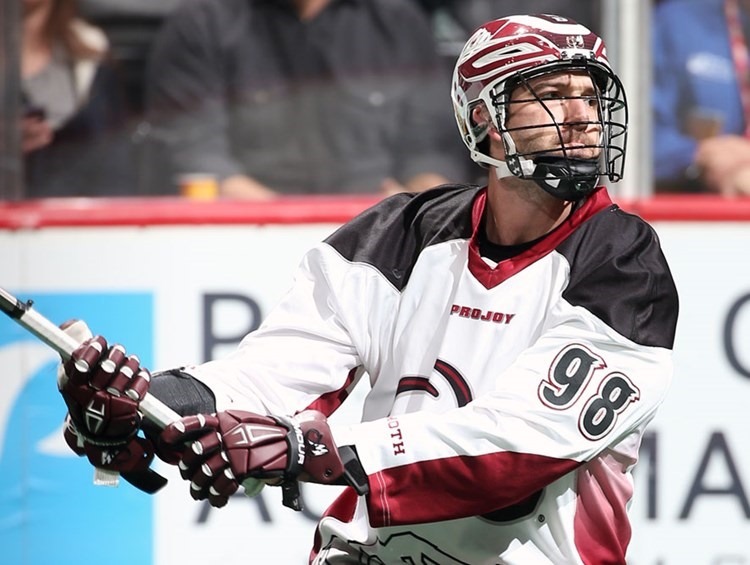 Promptly at noon, both Jenner and the Buffalo Bandits broke the deal: the Mammoth sent Callum Crawford and Alexis Buque to the Bandits for Ryan Benesch and a conditional third round draft pick. Benesch and Crawford were both scoring stars on the Swarm for four seasons from 2010-2013; Benesch won the scoring title in 2011 with 95 points, and Crawford broke 90 in both 2010 and 2013. As good as those numbers are, both have since taken their games to another level. 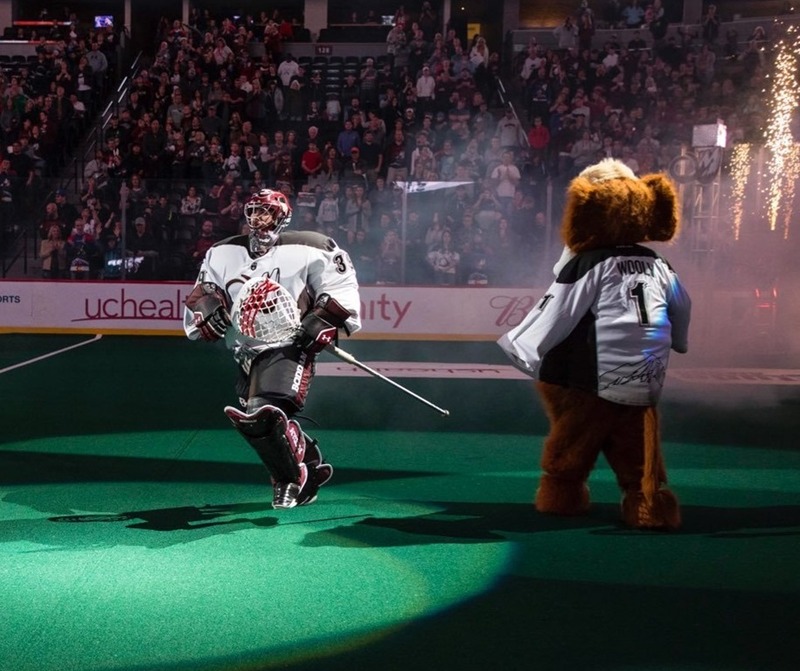 Each has picked up MVP votes over the past couple of years with similar numbers: Benesch grabbed 113 points with the Bandits in 2015 while Crawford picked up 115 points in his first season with the Mammoth in 2016. Buque has been one of the top backup goalies in the league for a couple of years, and I suspected that he’d be one of the first snatched up by next year’s expansion teams. Sounds like the Bandits had other plans. Benesch and Crawford have been pretty even in the points department over the last number of years, though Crawford picks up more assists. 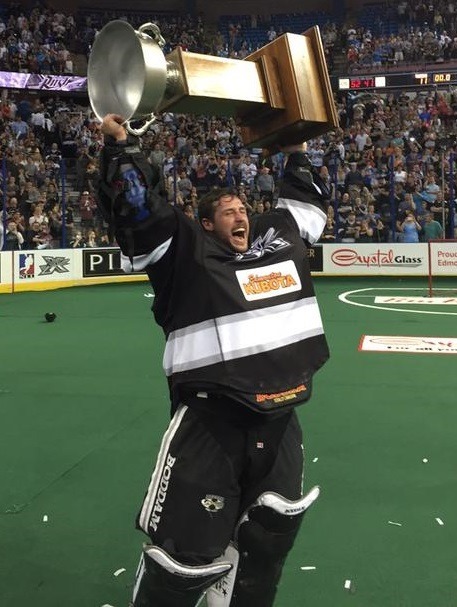 The Bandits also announced today that they’d signed Davide DiRuscio to a contract, which leads me to believe that the Anthony Cosmo retirement announcement is imminent. On first blush, I have to call the Bandits the winners on this one. If we call Benesch and Crawford a wash, Buque vs. a 3rd round draft pick is a no-brainer. The Bandits needed right-handed scoring and got it, though they weakened their left side to do it. But if Cosmo is indeed retiring, they’ve also shored up their goaltending for years. The Mammoth wanted to replace John Grant on the left side (though he barely played last season) and they’ve certainly done that. A few hours later, Jenner broke another big trade, this one involving the Rush and the Black Wolves, and one that still has me scratching my head. The Rush sent goalie Aaron Bold, defender John Lafontaine, the 8th overall draft pick this year and a second round pick in 2018 to New England for Evan Kirk and… that’s all. Make no mistake, Evan Kirk is an excellent goaltender but this trade seems a bit perplexing. Bold and Kirk are two of the top goalies in the league, but not only would I not put the difference between them big enough to cover Lafontaine and two draft picks, but I’d have put them in the other order – if I was giving up Bold and receiving Kirk, I’d be expecting to receive another player and/or draft picks. Note that Kirk is younger than Bold, but only by two years. Yes, Kirk won Goaltender of the year in 2016 and Bold has never won it. But Bold was a runner-up in each of the previous two years. And if you care about that sort of thing, Bold has two titles and Kirk none. If this deal was done by anyone other than Derek Keenan, I’d say he got fleeced. But Derek Keenan doesn’t get fleeced. Usually, Derek Keenan does the fleecing. I’m guessing there’s more to this deal than meets the eye, or it’s only part of a series of deals, the rest of which will be announced soon. Perhaps Bold requested a trade east and all the eastern GMs knew it, so Keenan had no bargaining power. I’m not sure what the Rush hoped to accomplish with this deal. They got a little younger, but they were one of the youngest teams in the league anyway and the difference is minimal. And Lafontaine is only 27. They talked about the draft picks they got for Adam Jones being important because of the (likely) upcoming expansion drafts, and then traded two picks away for at best a wash at goaltender and they lost a defenseman too. Apparently there is more to come from the Rush, so perhaps those moves will explain their thought process. As for the Black Wolves, they got better today and also picked up some draft picks to get better in the future. Not bad.